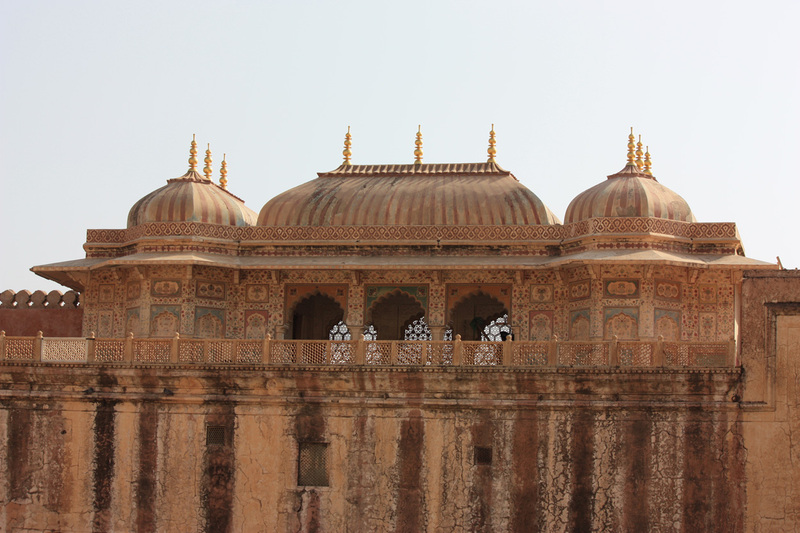 When we talk about Jaipur then it is not possible that we could ignore the Amer fort. 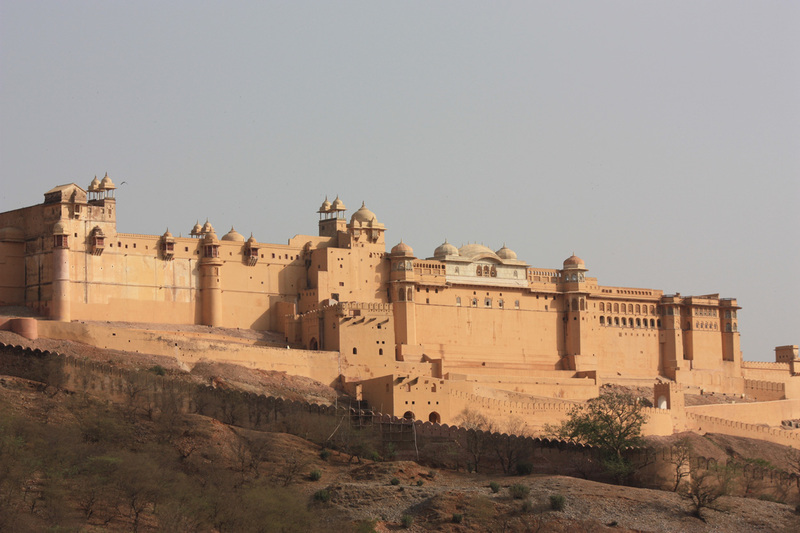 It is undoubtedly the most beautiful fort and the pride of Jaipur!! 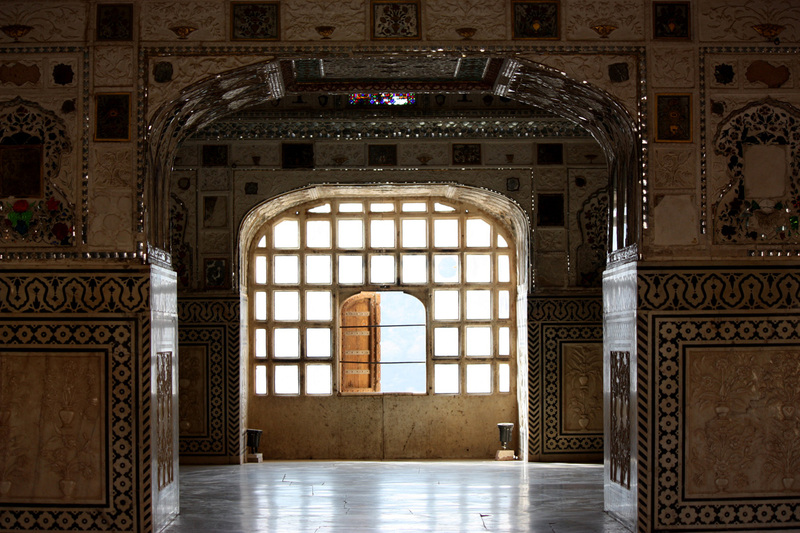 Amber fort, also known as Amber Palace boasts of an artistic grandeur and structural expertise. It is a reminiscent of the bravery and courage of the mighty Rajputs, who had played a remarkable role in the history of medieval India. Crowning the crest of a hill, Amber Fort offers a panoramic view of Maota Lake and the historic old town at the base of the hill, which was the early seat of the Amber kings before they made the fort their capital. The main entrance to the historic Amber Fort is through the imposing Suraj Pol, so called because it faces the direction of the rising sun, the Kachhawaha family emblem. The gate leads into a huge courtyard, Jaleb Chowk, lined on three sides with souvenir and refreshment shops. A flight of steps leads to the Shila Devi Temple, which has silver doors; silver oil lamps, grand pillars carved to look like banana trees, and contain the Kachhawaha family deity, a stone image of the goddess Kali. The next courtyard is the Diwan-i-Aam, the space for public audience. Near it is the Sattais Katcheri, a colonnade of 27 pillars, where scribes once sat to record revenue petitions. The magnificent Ganesh Pol is the gateway to three pleasure palaces, each with special features, built around a Mughal-style garden, Aram Bagh. Maota Lake, which provided water to the fort, is surrounded by two exquisite gardens. The Kesar Kyari Bagh has start-shaped flower beds once planted with saffron, flowers, while Dilaram Bagh, built in 1568 as a resting place for Akbar on his way to Ajmer, is a clever pun on the name of its architect, Dilaram. A small archeological Museum is located nearby. The farthest and oldest end of the fort was converted into the zenana, with screens and covered balconies for the seclusion of the royal ladies in purdah. Faint traces of frescoes are still visible on the walls. In the centre of the courtyard is a pavilion with 12 pillars, the Baradari. This rambling Palace depicts the true lifestyle of the gutsy Rajputs who are better known for their radical, audacious, volatile and decadent behavior. One among the best hill top palaces, amber palace presents a curious blend of Muslim and Hindu architectural design. An aide memoir of the yester years, this palace is a redolent of creativeness of the artisans of ancient time. Recently, two major developments have taken place at Amber fort. A very old tunnel to connect Amber Fort and adjoining Jaigarh Fort is now opened for public along with the electric cab facility for the tourists. Besides, Elephant rides to fort, sound & light shows and cultural evenings have always been a favorite among the visitors. Certainly, Amber Fort, is one of the few places in India where the entry fee is worth it with never ending, consisting of a maze of rooms, tiny and grand!! Spectacularly set within surrounding rugged hills and dotted with majestic architecture, Amber Mahal is one of the best places to visit on your trip to Jaipur. 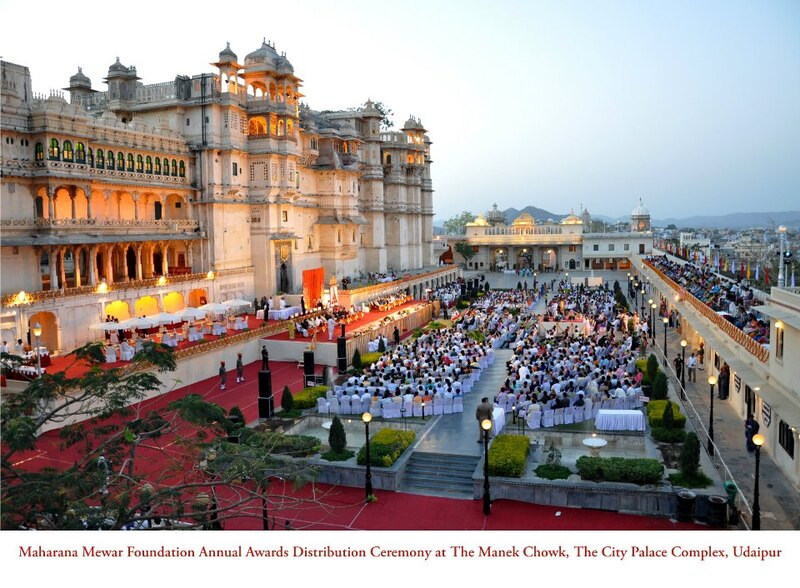 The Maharana Mewar 32nd Annual Awards 2013 are going to be held in Udaipur on March 03, 2013, that constitute a major part of the activities of the Maharana Mewar Charitable Foundation (MMCF, Udaipur). 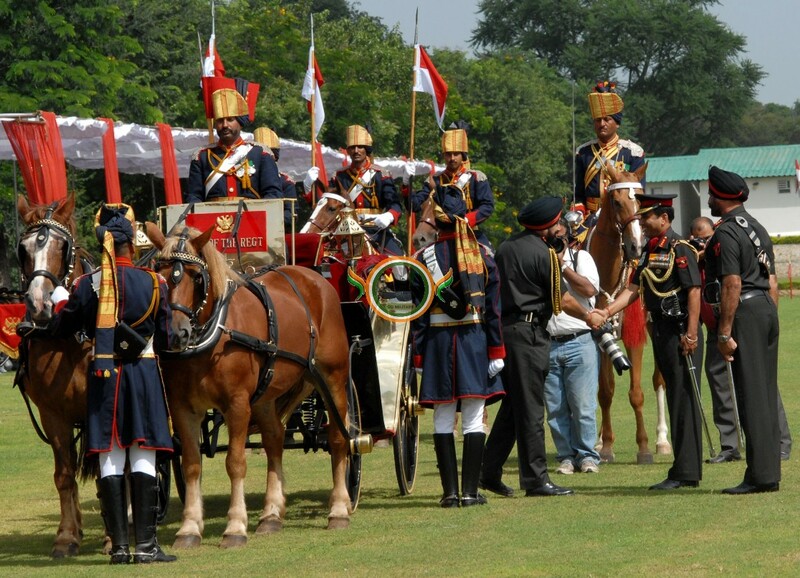 All the honoring of awards will be done by Maharaja Arvind Singh Mewar. From a modest beginning of awards only for scholars in Udaipur, the range of this Scheme of Awards has steadily grown to become an event in the domestic and international arena. Today, the Awards honor the recognition of service of permanent value already rendered to society in which, eminent scholars, students and common citizens who, through their chosen field of study and activity, have been of benefit to society. (This is) a humble effort to preserve the age old traditions and obligations of the House of Mewar to serve society and assist man who realizes his special status in the hierarchy of God’s creations and to serve as a temple of inspiration to future generations to preserve and protect the spirit of self-respect and self-reliance. Annually, over 135 (the figure continually varies) people receive these Awards, and subsequently, their labor benefits from the proceeds of these awards. You can also be a part of this honorary evening and applaud for the heroes and scholars who inspire many groups and individuals to serve the society. Ahead of Summer Holiday season we face extra rush during the booking of railway tickets and this experience often sours our fun of holidays. But this time we have good news for you!! The Train is coming, I can hear it. The Season is coming, I can feel it. Bright lights, Happy faces, joyous people Everywhere. The Holiday Train! The train brings hope down the tracks. The train’s not just about Pretty lights and Cheerful songs. It was made to Warm the hearts of those who travel long. It brings a party in a package, it brings people together. It brings hope, it makes us care, it makes us remember. 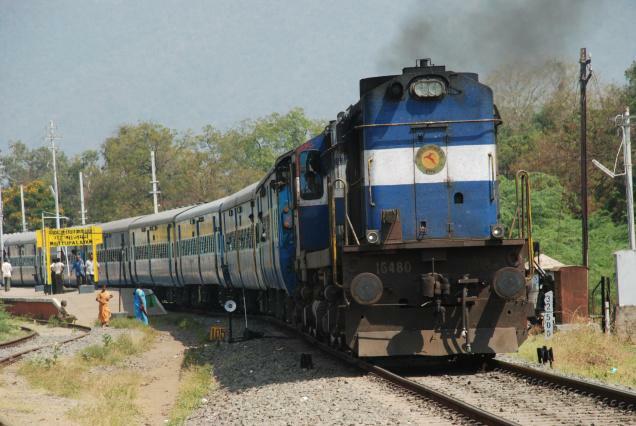 For the convenience of passengers and to clear extra rush during summer, the railways have decided to run Ten Holiday Special Trains from April 01 to June 30, 2013. To cater to the increasing volume, the railways have also planned to augment the passenger carrying capacity on permanent/temporary basis. The wait for much awaited project of installing escalators at Jaipur station to ease congestion and help passengers at the station is over now as the escalator is inaugurated & now open for public. The escalator was opened for the passengers on Wednesday evening by MP Mahesh Joshi which will facilitate the physically challenged, senior citizens and even patients reach various platforms. “It was necessary for de-congestion. 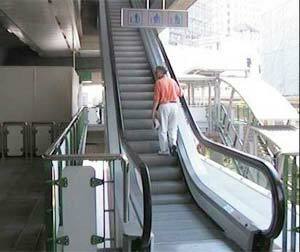 Railway will soon install two more escalators to help passengers to move to all platforms at railway station,” said a senior officer of Jaipur division of NWR. Taj Mahotsav at Agra is a culturally vibrant platform that brings together the finest Indian Crafts and cultural nuances. Starting from mid-February every year at Shilpgram, the Taj Mahotsav is a much-awaited event. It is a festive introduction to India and Uttar Pradesh. 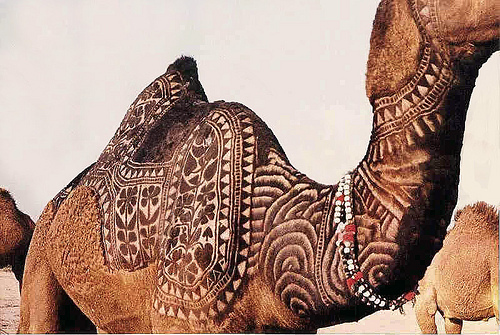 India’s extensive arts, crafts and culture are on display at this event. There are a bundle of activities like folk music, shayari (poetry) and classical dance performances that keep you intrigued. 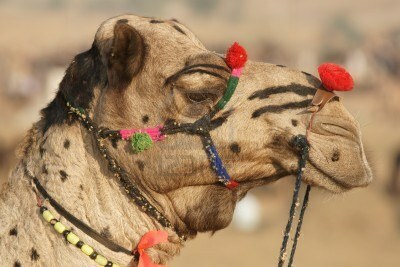 Also, there are elephant and camel rides along with games and food festival that make the event even livelier. This year Taj Mahotsav has started today i.e. 18 February 2013 and will continue till 27 February 2013. The Taj Mahotsav is a non-stop 10 day carnival which is held annually at Shilpgram, near Tajmahal. 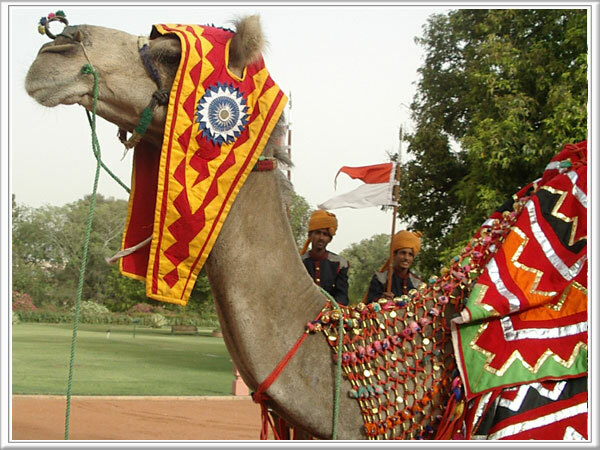 The impressive festival commences with a spectacular procession inspired by Mughal splendor. 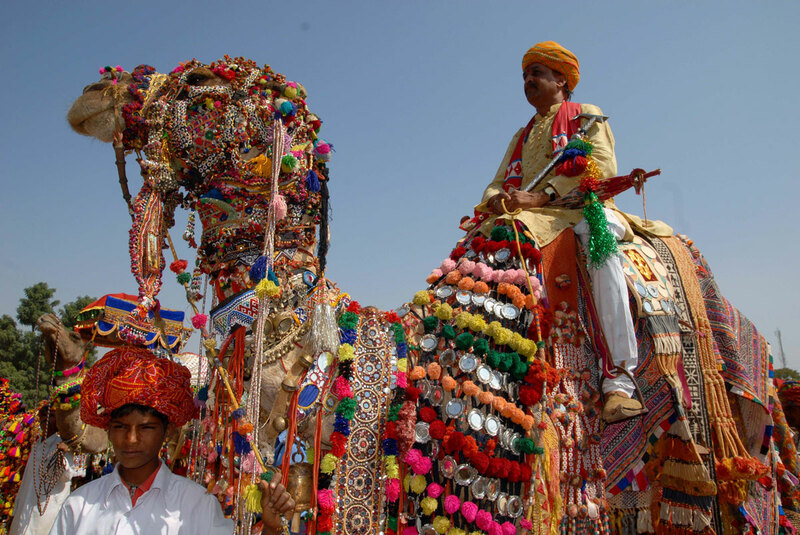 Bedecked elephants and camels, drum beaters, folk artists and master craftsmen, together recreate the glorious past of the Mughals. 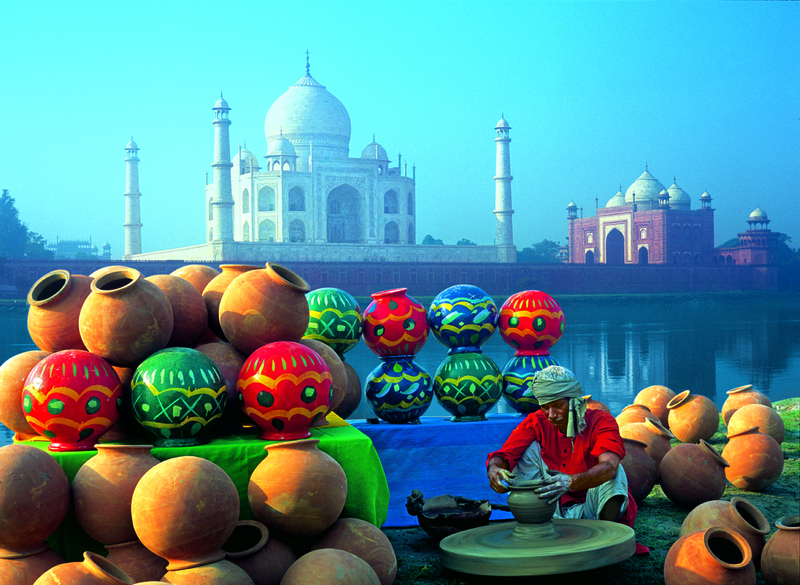 The Taj Mahal Mahotsav area becomes a live culture with a variety of crafts and traditions. It is a great opportunity for legendary artisans to display their exquisite work. Marble of course rules the festivities each year for obvious reasons. 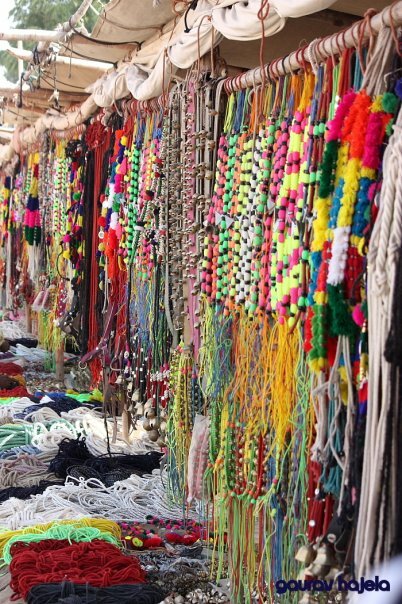 Besides this, crafts include wood carvings from Saharanpur, brass and other metal ware from Moradabad, handmade carpets of Badohi, pottery of Khurja, chickan-work of Lucknow, the silk of Banaras and much more. Indian festivities can never be complete without the preparation of exotic cuisine. Some of the best and richest food items are available at the fest for all the visitors and foodies. This will be a perfect fest to treat your taste buds with lip-smacking spicy Indian-Mughal food. Throughout the Taj Mahotsav, one can experience a profusion of folk music and dances of Dundelkhand, ‘Nautanki’ (Drama), ‘Sapera’ dance of Rajasthan, Lavani of Maharashtra performed in the old and traditional style, just the way they used to be performed centuries ago. Visitors join in with the folk dancers enjoying swinging to a different tune and dance style. The Taj Mahotsav gives a true picture of India at her best with a glimpse of her rich heritage and extraordinary legacies.